I'm up on the Carta Bella Blog today with a two greeting cards using the fabulous Words of Love Collection! 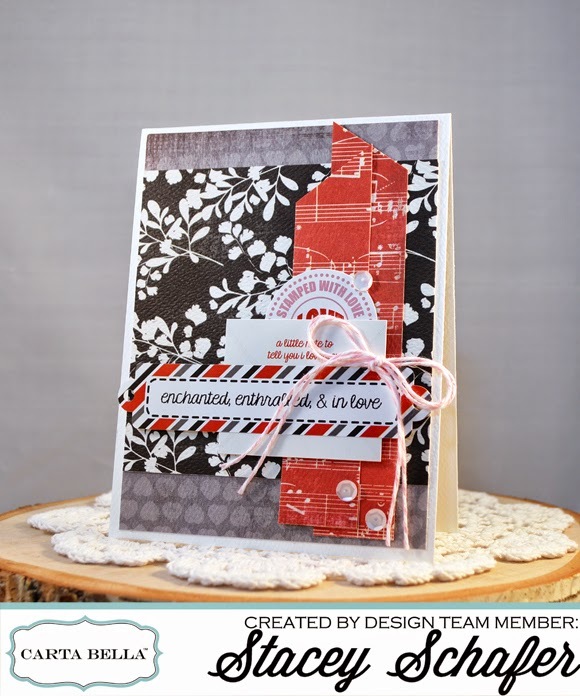 The Carta Bella Words of Love Collection is absolutely amazing...and not just for Valentine's Day projects! It is also perfect for anniversary and wedding projects, or just LOVE, in general! The sturdy texture of this collection is second to none! I love to add a few sprinkles of sequins, enamel dots or buttons and baker's twine my projects for texture and to create movement! I keep my twine bows to one or a double bow and the sprinkles scattered in odd numbers...here as a trio! Here is the supply list that I used to create the Words of Love greeting cards! 2. Cut Words of Love paper background panel to 4" by 5.25" and adhere. Cut a second pattern to 4" by 4" and adhere as a coordinating panel over the background panel. 3. 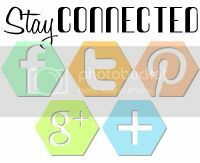 Next, add a couple of long banner flags for more layer and texture. 3. Choose stickers from the Words of Love Collection to create a sentiment cluster on each card, adhering with foam adhesive. 4. To embellish, add a twine bow and some sequin sprinkles with liquid glue. 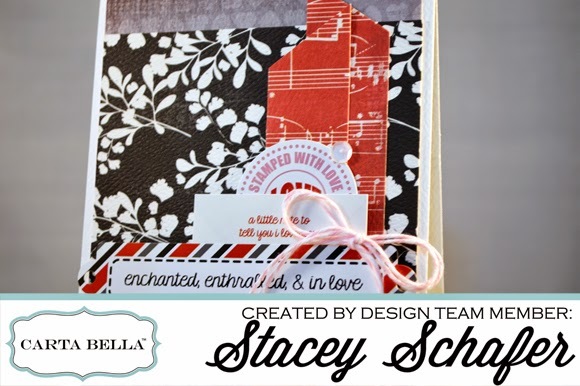 When creating with Carta Bella collections, it is easy and fun to whip up handmade cards and gifts! 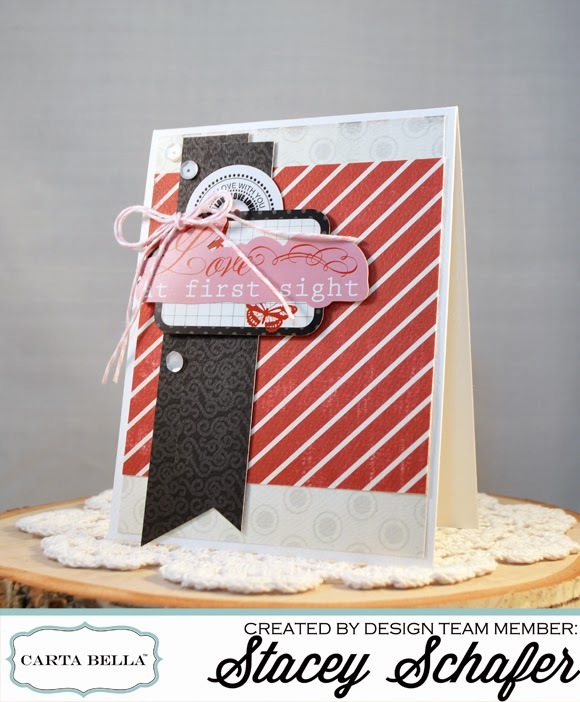 I hope you are inspired to create some loving cards today using your Carta Bella collections! Beautiful! Love the colors and the awesome layers!